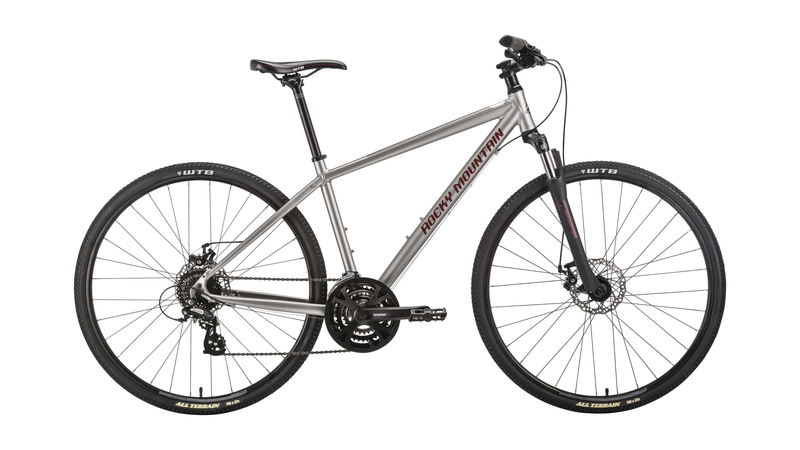 On or off the beaten path, the Whistler’s wider tires and suspension fork allow you to choose a more adventurous commute or take your exercise routine out on the dirt roads. 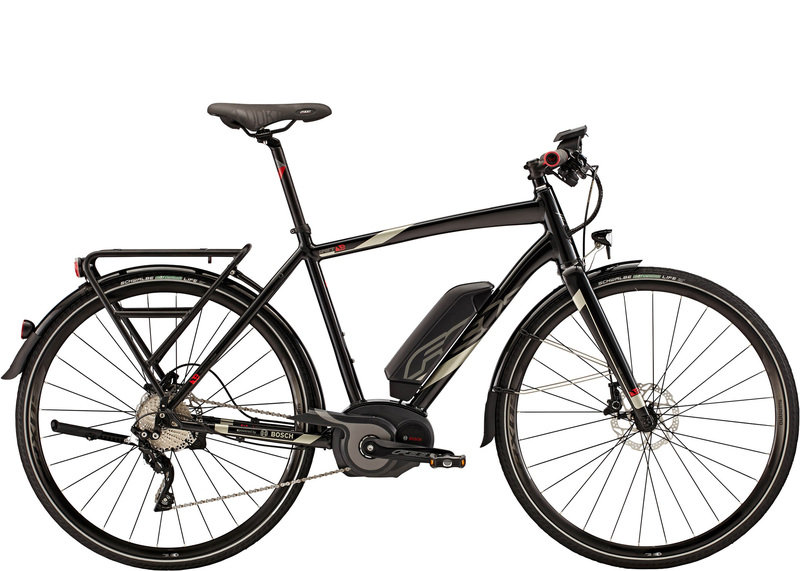 With a wide range of gearing to get you over the hills and keep you moving along the flats, the Whistler continues to be one of the most versatile urban bikes in our lineup. 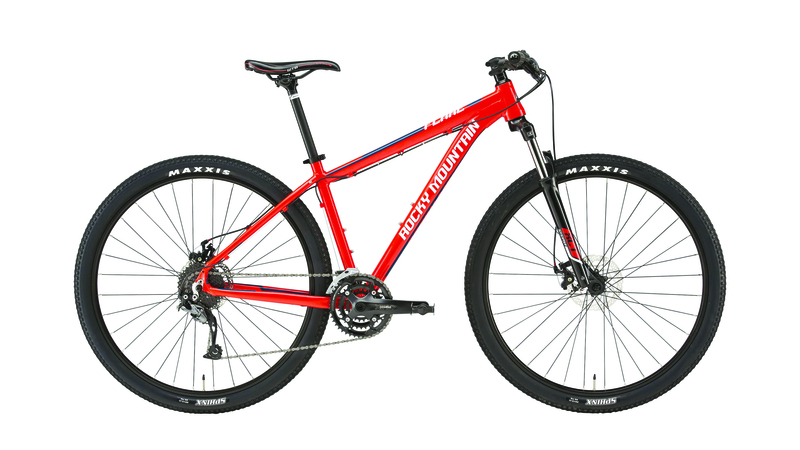 All Rocky Mountain Sport XC Hardtails are designed with performance and reliability in mind. With front end handling passed down from our World-Cup XC race bicycles, and added stability and comfort from a lengthened rear end, they provide a responsive ride for all conditions. Fat bikes are perfect for rolling through the sand, riding through the woods on a snowy afternoon, or for turning heads while cruising the boardwalk. The perfect weight distribution of the Bosch eDrive provides no-sink traction and control in deep sand or snow. No matter what time of year or what type of weather, the LEBOWSKe is the perfect bike for all conditions. 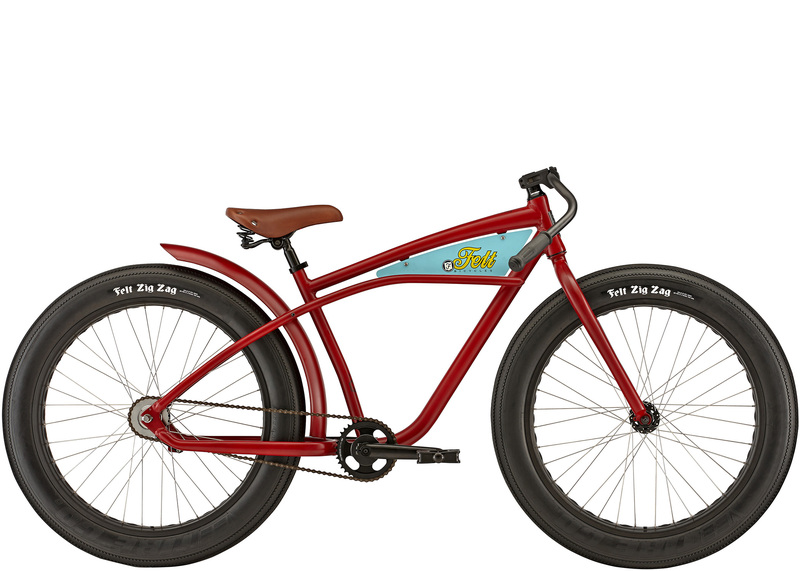 This is the beach cruiser for that easy ride down the boardwalk or to the coffee shop. The balloon tires and upright handlebars make for a smooth ride and allow you to take in the scenery as the miles pass by. No matter what the terrain or conditions, the Felt Fat Cruisers make the impossible now possible. 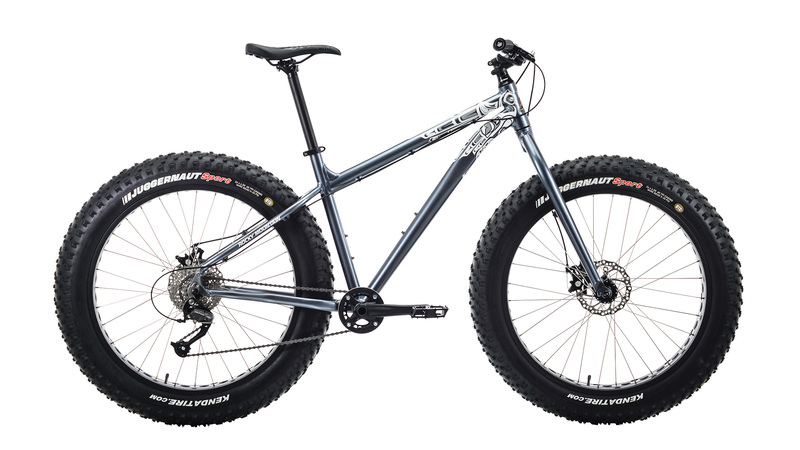 An aluminum frame and super-fat tires, these fat bikes plow through sand, snow, or just about anything you can throw at them. Not every ride is flat so sometimes you need a couple of gears. 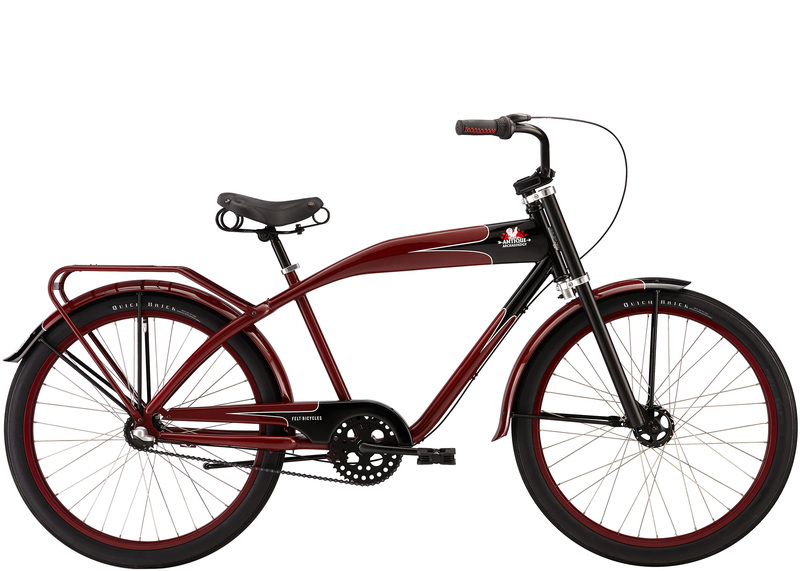 With a few clicks of the shifters the 3-speed cruiser makes every ride a bit easier. 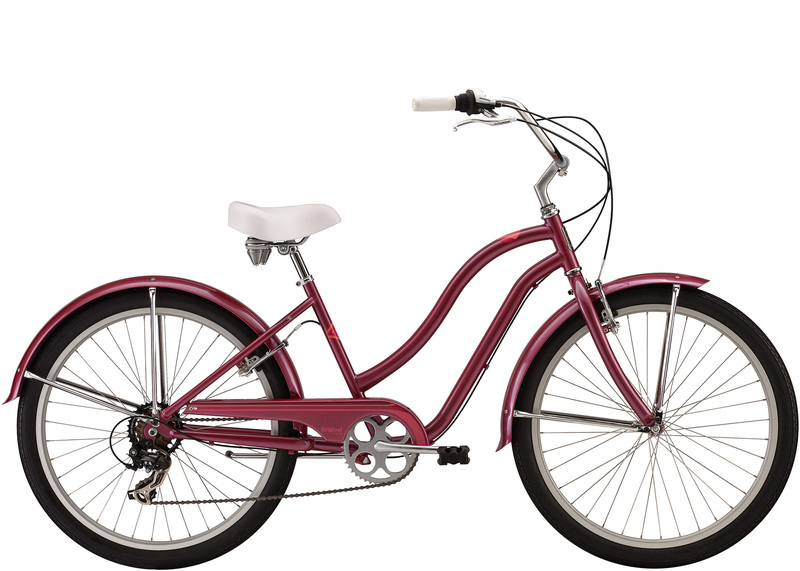 Felt’s Women’s 7-Speed cruisers are perfectly suited for a casual commute to the office or a relaxing trip to the beach. 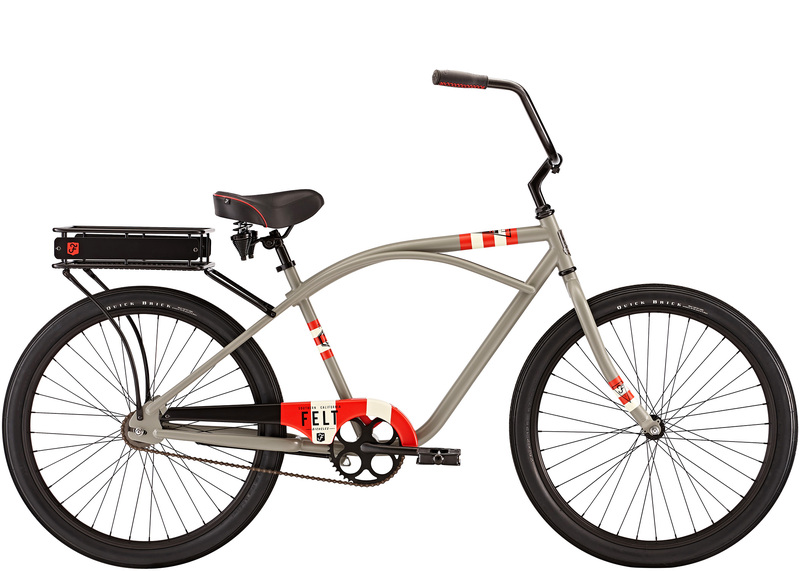 The timeless step-through cruiser frame and eye-catching, contemporary graphics will turn some heads wherever you roll. The BIG All Terrain is exactly that. Go for a morning paddle on the lake, ride a few rapids, catch a wave, or go tandem with man’s best friend, no problem. Modeled after our “Big” we made the board 33” wide, this width gives you a very stable ride. 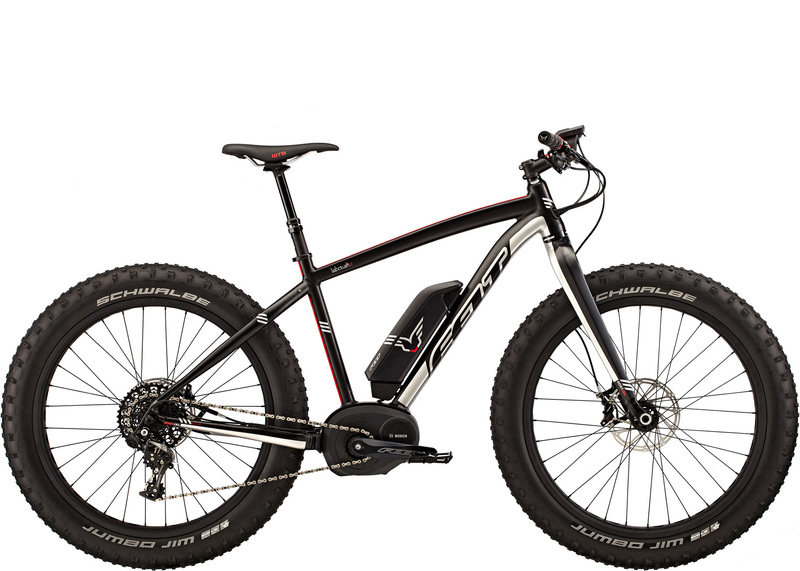 At 6” thick, you can be up to 300lbs including your spare gear and go anywhere. The added thickness also makes the board 38% stiffer than a 100mm or 4” board at the same PSI. We also have included a thumbscrew with the fin, so…no screwdriver necessary! Go for a morning paddle on the lake, ride a few rapids, catch a wave, or go tandem with man’s best friend, no problem. 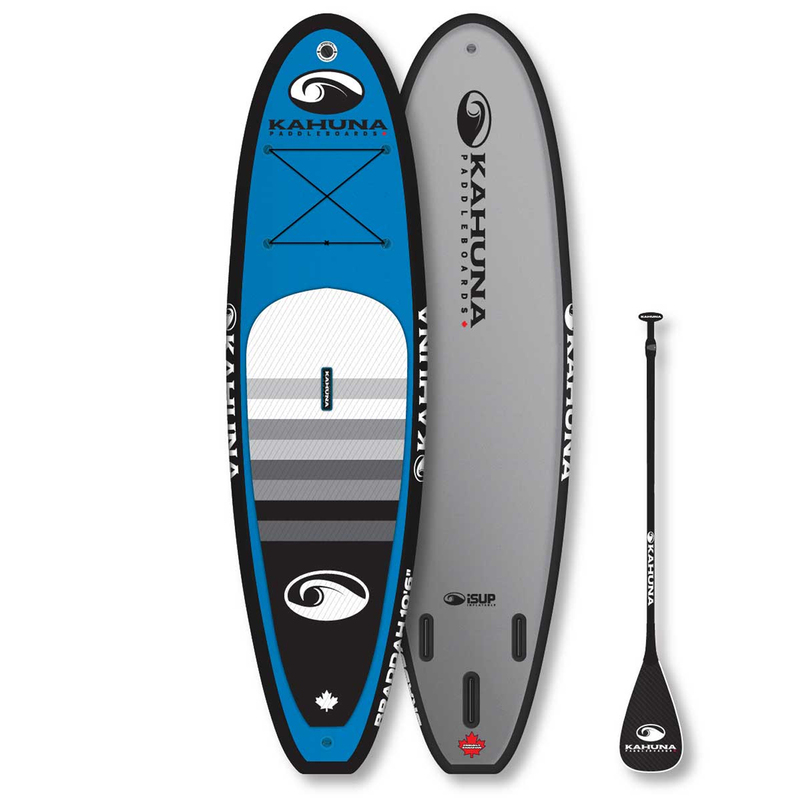 Modeled after our “Braddah” we made the board 32” wide, this width gives you a very stable ride. At 4.75” thick, it’s a little thinner than its big brother, but you can still be up to 250lbs including your spare gear, and go anywhere. Being 4.75” thick makes the BRADDAH 25% stiffer than a 100mm or 4” board at the same PSI. We have also included a thumbscrew with the fin, so… no screwdriver necessary! 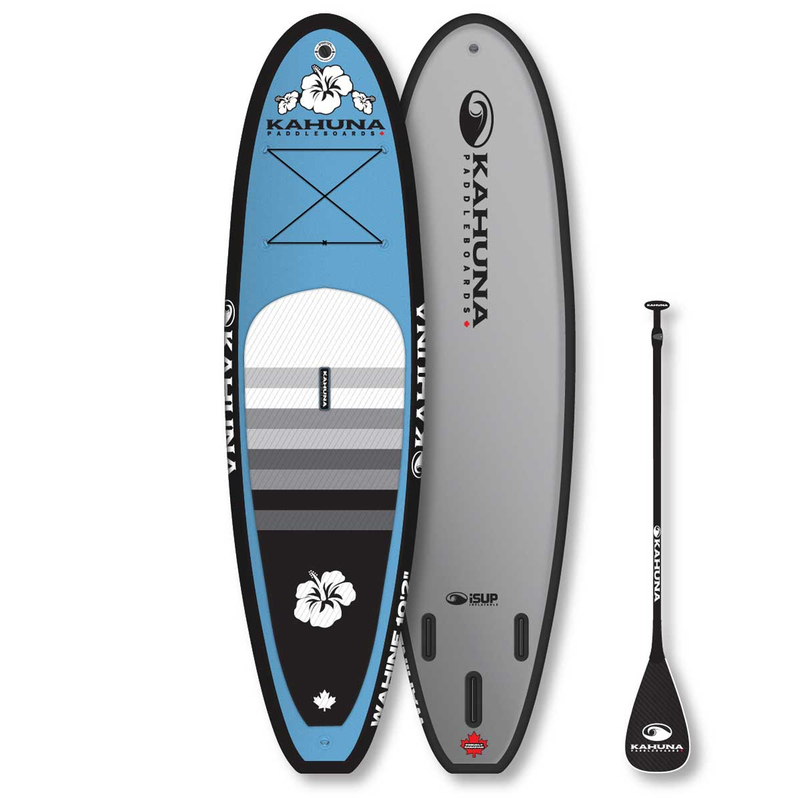 Similar to our men’s All Terrain models, the Wahine is 10’ 2” by 4.75” thick, making it the most stable load bearing female specific iSUP on the market today. 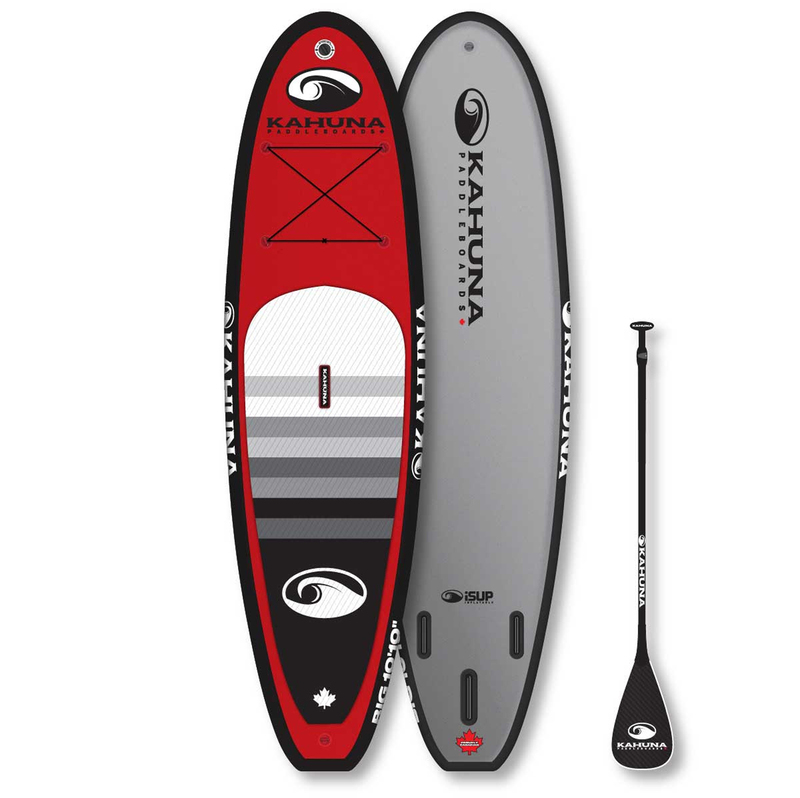 Most iSUP’s are 4” thick, the KAHUNA iSUP Wahine is 4.75” think, this allows you reach a higher PSI so you can pack lots of gear if you go on an adventure, or bring along man’s best friend. If you are limited with storage issue or want to go to some remote locations, the Wahine iSUP is the ideal choice. If you want to know more, send us an inquiry and we will get back to you as soon as we can!